Australian Heritage Landscaping are always looking for good staff. We currently have openings for experienced, qualified and dedicated individuals with an Australian drivers licence. To apply for a position, please send a brief resume outlining your experience, to martin@ahl.net.au. 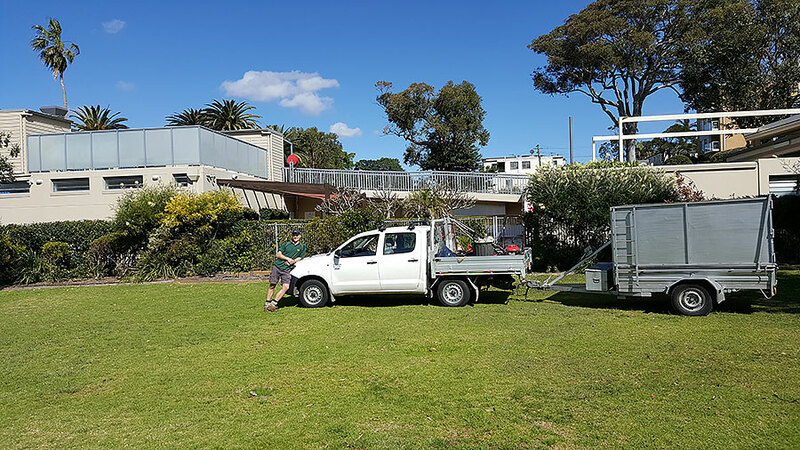 Australian Heritage Landscaping provides award winning garden & landscape maintenance services for strata units, Residential home gardens and both Commercial & Industrial properties.